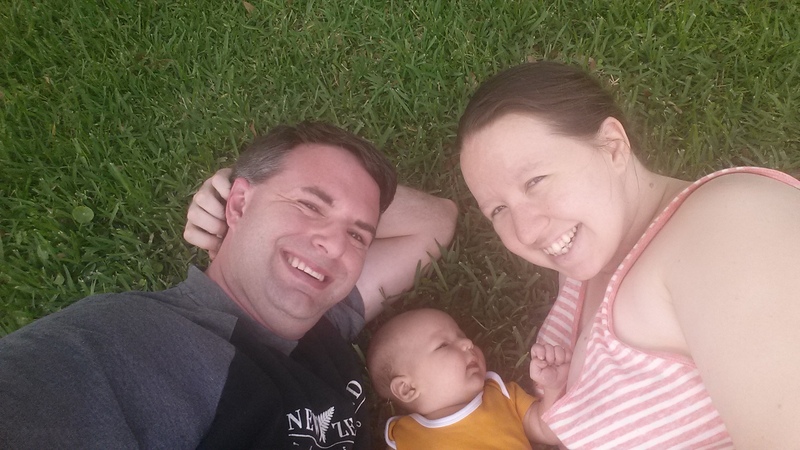 We are the Heartswells, a young family who loves to travel and try new things. After years of traveling the country on various vacations and trips, we’ve decided to shake things up. Starting now, we are preparing to travel around the world by sailboat. It might seem a little crazy, but we think this is the ultimate adventure. As we lead up to our launch, we will share with you some of our previous adventures, our preparations for sailing, and some fun. Join us as we prepare for the adventure of a life time.